Provide comfort for the family of Tammy Reed with a meaningful gesture of sympathy. MECHANICVILLE - Tammy L. Reed, 52, of Saratoga Ave, died Tuesday March 25 at Albany Medical Center after a brief illness. Born in Kentucky on February 6, 1967, Tammy has lived in this area for the past couple of decades. 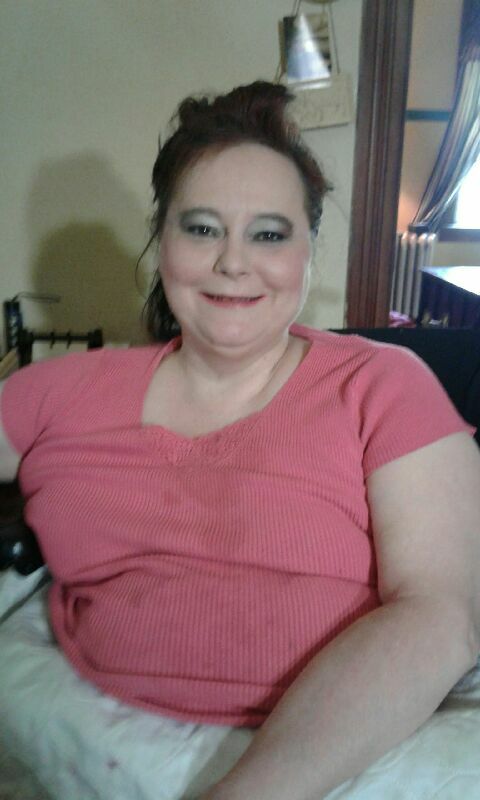 Affectionately known as Angel by friends and family, Tammy enjoyed drawing cooking, singing, and was an avid gamer, specifically playing the game Second Life. Although faced with severe adversity most of her life, Angel had an incredible sense of humor. Hemicorporectomy surgery to survive. She was the 1st person in NY State to receive the surgery and was given a meaningful 10 years of life after as a result of her bravery in electing to opt for the surgery. 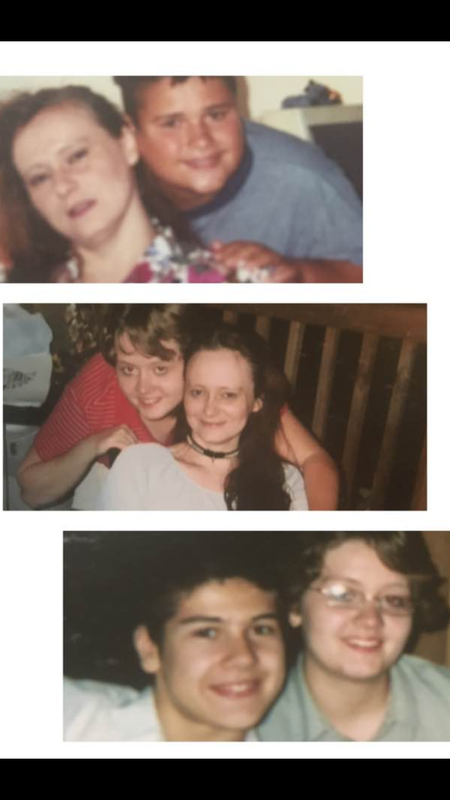 Survivors include her children: Gregory O. Reed of Mechanicville, Amy L. Reed of Kentucky and Jonathan(Faron) Reed of Mechanicville, her beloved teacup Chihuahua “Nissa”, dear friend Terri Palso whom she lovingly called “MOTH” and siblings Kevin, Jamie and Jeffrey Davis, all of Kentucky. Calling hours will be held on Sunday afternoon from 12-2PM at the DeVito-Salvadore Funeral Home, 39 S Main St, Mechanicville, NY 12118 with a funeral home service to follow beginning at 2PM. To send flowers in memory of Tammy L. "Angel" Reed (Davis), please visit our Heartfelt Sympathies Store. We encourage you to share your most beloved memories of Tammy here, so that the family and other loved ones can always see it. You can upload cherished photographs, or share your favorite stories, and can even comment on those shared by others. Provide comfort for the family of Tammy L. "Angel" Reed (Davis) by sending flowers. Mom said we were her greatest Accomplishment in her life we all love you Mom there will never be a bay that goes by that eMate we don’t think about are Beautiful mother I’ll look at the sun and tell you good morning and the moon and say good night that something we have done for years and I will not stop doing that love you best Mother EVERY.